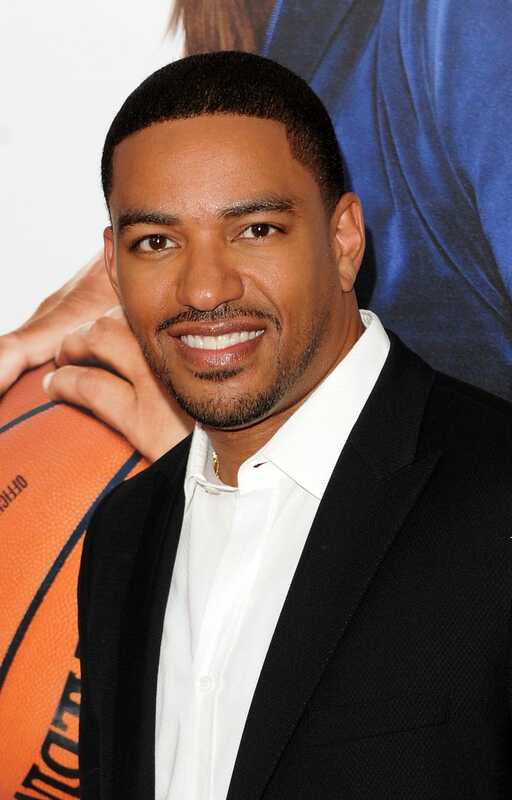 Laz Alonso and Paula Patton will join forces for the highly anticipated Sony film Jumping the Broom, written by Arlene Gibbs and Elizabeth Hunter and directed by Salim Akil. Gibbs and Hunter will produce the film along with T.D. Jakes, Curtis Wallace, Tracey Edmonds and Glendon Palmer of Our Stories Films. Jumping the Broom is a romantic comedy that focuses on a weekend wedding at Martha's Vineyard where two families from two different socioeconomic backgrounds meet for the first time. The film also stars Loretta Devine, Angela Bassett and Mike Epps. Who says black love doesn't exist on film?